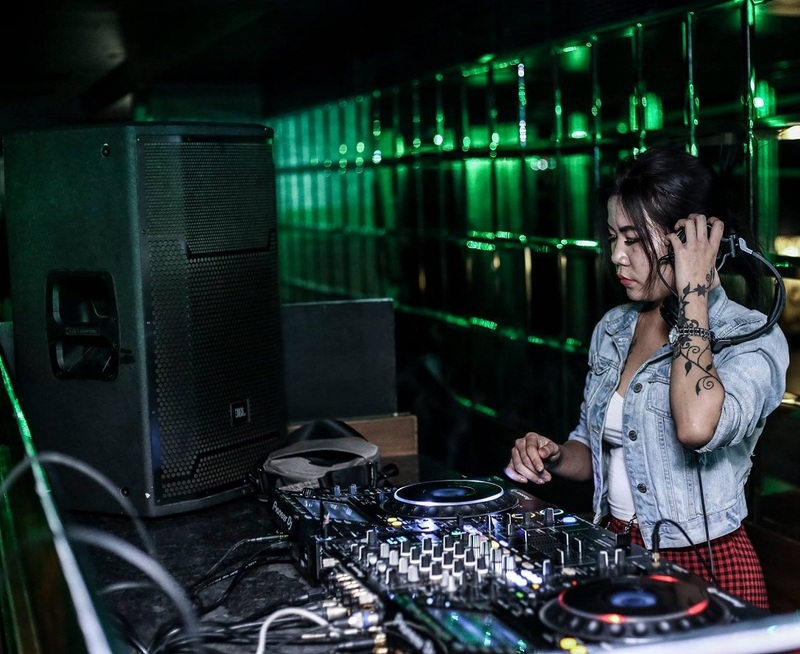 Attend Delhi's First Ever LBT Night At Kitty Su - The Most Inclusive Club! 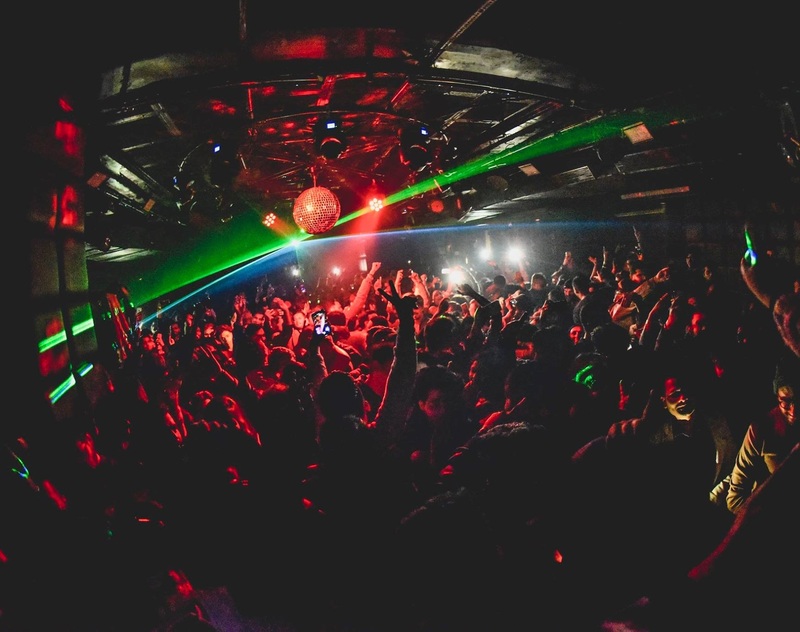 If you’ve not been living under a rock, you know that the best nightlife scene in Delhi is at Kitty Su! They’re the city’s most inclusive club with nights and events for everybody. Singles night, ladies night, LGBTQ night, you name it they have it. After celebrating India’s victory over section 377, they have been coming up with events that the city has never seen before and this one is special! Read on. Like promised, they have been making 2019 bigger and better with its inclusive events that are another level of amazing. The LBT night is for all Lesbian, Bi-Sexual and Trans men & women who love to get on the dance floor and be a part of everything glamorous. This is a night filled with glamour Champagne and lounge music. The best part about this night is not just that it is inclusive, but the great news comes in 2 more parts! One is that they intend to host this amazing night EVERY Tuesday, and the second & most amazing part is that entry is free and complimentary for everyone. Ohhyeahh! The Bottom line is that irrespective of what you identify as, this party is going to be LIT AF and you need to get there asap. Meet new interesting people, find out what it is like to party in one of the world’s best clubs. Don’t wait anymore. RSVP now and let the countdown begin.